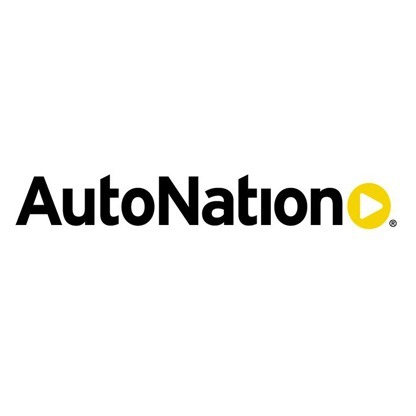 AutoNation is looking for an E-Mail Marketing Specialist. If you meet the requirements below, you will be eligible to apply via Digital Marketing Community. Ensure accurate tracking for all email campaigns so the team can measure success and optimize email campaigns over time. Assist in the technical build and improvement of email campaigns under the supervision of the team leader. Support conceptualize and initiate tests (subject headers, email copy and creative, offers and landing pages) to continually improve key metrics (open, clicks, leads and conversions) across campaigns. Manage, design, HTML code, proof and execute email campaigns as directed. Create relationships with internal and external partners to advance the sophistication of our email marketing program and trial new product/platform features and approaches. Support for the email list growth and acquisition efforts. Minimum 2 years of proven experience in e-mail marketing. Proficient experience with HTML coding and execution via best-in-class e-mail service provider tools, such as (Harmony, CheetahMail, ExactTarget and Salesforce). Effective knowledge of tagging and tracking mechanisms including (Google Analytics and pixels). Extensive understanding of building customer lists via campaign automation tools, such as (Adobe Campaign and Marketo). Intermediate working skills of using design tools such as (Adobe Photoshop and Adobe Illustrator). Expert working skills in using (MS Excel) to build e-mail reference tables for dynamic content mapping and reporting. Ability to work autonomously and independently on tasks as well as collaboratively with other team members. Solid time and project management skills to deliver projects early or on-time. Strong attention to details for proofing and execution. AutoNation is an American automotive retailer, which provides new, pre-owned vehicles and associated services in the United States. The company was founded by Wayne Huizenga in 1996 with more than 360 retail outlets.